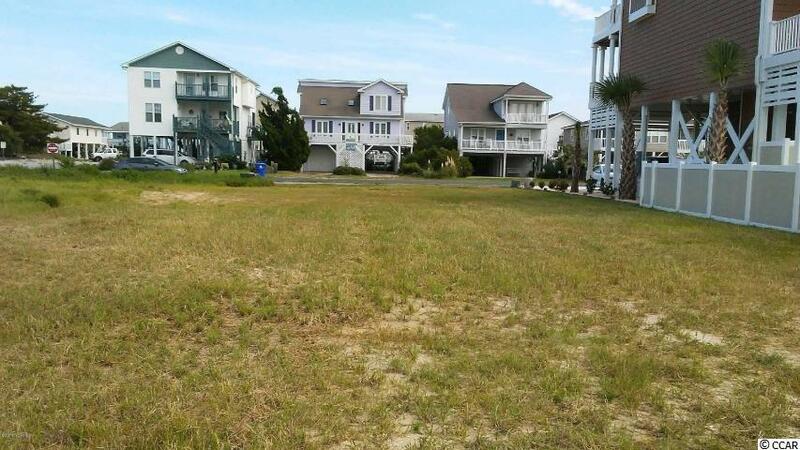 This is a Magnificent lot Overlooking the Sound Marsh grass towards the Atlantic Intracoastal Waterway having Beautiful Views that stretch for miles toward Shallotte inlet. Listing provided courtesy of Ladane Corporation. Listing information © 2019 Coastal Carolinas Association of REALTORS® MLS. Listing provided courtesy of Ladane Corporation.